"Have you compared any of them?" 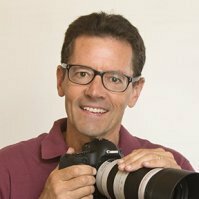 Thanks for your question about Canon Elph cameras. Unfortunately, I have not done any comparisons recently. 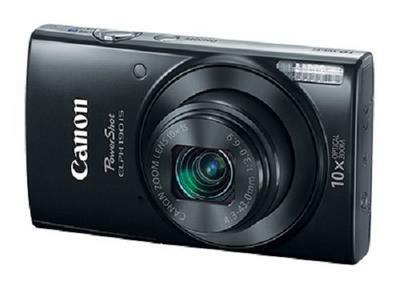 "Hello, I recently brought the canon powershot elph 170 is and I wanted to adjust the aperture and the shutter speed but I could not find it in the function setting. I looked for them at least 5 hours and I am stumped. Can you please help me by explaining how to find and change them?" Sorry for your troubles! Five hours is a lot of time. 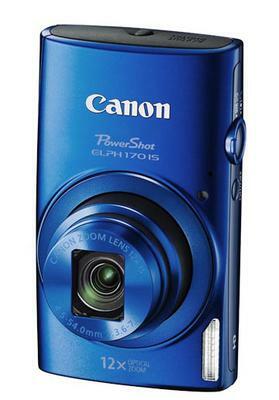 I have no personal experience with the Powershot Elph 170 IS. It should be easy to access in the main menu to go to Manual Exposure, which will then lead to setting aperture and shutter speeds manually. I searched around the Canon.USA site and, of course, there is no user manual. How do I save a digital zoomed picture on an Elph 190? Thanks for your question about one of the Canon Elph cameras. I'm assuming your question is about using your 190 in-camera editing capabilities and digital cropping function. I have no personal experience with the Elph 190, but would assume it will overwrite the original file and be saved automatically. That is one of the reasons I would NEVER recommend editing your original file using the editing software within your camera. If you download your image to your computer and edit on your computer, you can save the edited photo with a new name and that way your original image is kept in tact, in case you wanted to edit in in some other fashion. I admit it is an extra step, but I am biased against making changes to an original image and sacrificing the ability to go back at a later date and crop it or edit it in some other way. I hope that helps. 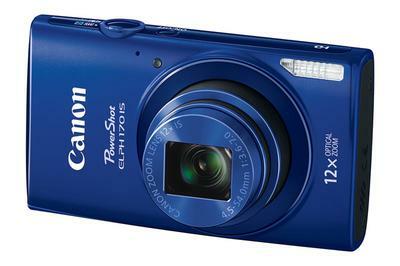 If you still prefer to contact Canon directly, this is the hotline number for Powershot cameras: Cameras - PowerShot	1-800-652-2666 Monday-Friday: 10:00 am to 10:00 pm.